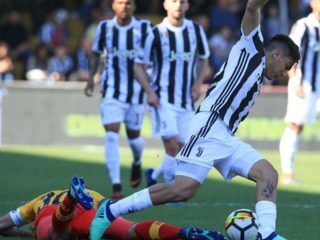 Paulo Dybala scored a hat-trick including two from the spot to extend Juventus' lead at the top of Serie A with a 4-2 win at battling bottom club Benevento on Saturday. Juventus coach Massimiliano Allegri is expecting Argentine ace Paulo Dybala to fire against Real Madrid in Tuesday's Champions League quarter-final first leg. 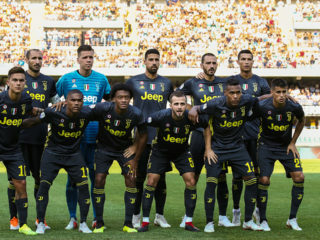 Paulo Dybala has regained his goal scoring form just in time as champions Juventus tackle rivals AS Roma for top spot at Christmas in a clash which could prove decisive in the Serie A title race. 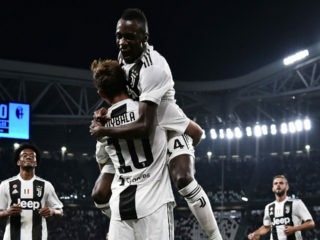 Paulo Dybala and Gonzalo Higuain booked holders Juventus an Italian Cup quarter-final derby clash with Torino after a 2-0 win over Genoa on Wednesday. 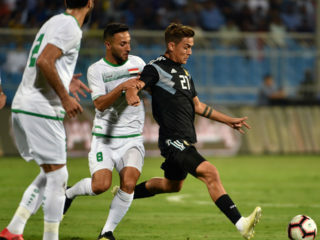 Juventus star, Paulo Dybala has rediscovered his scoring form just in time as he renews his rivalry with fellow Argentine, Lionel Messi in today’s Champions League clash with Barcelona, reports AFP.